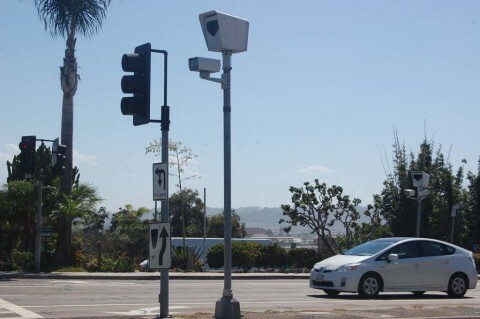 Council members may pull the plug on red-light cameras in the city. 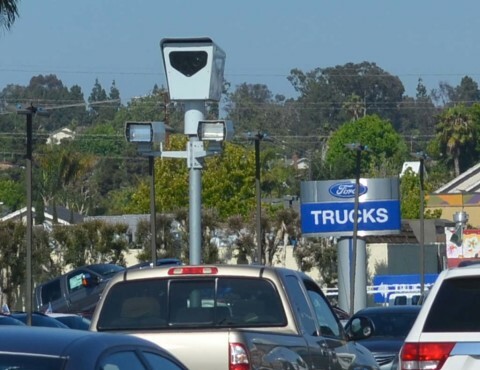 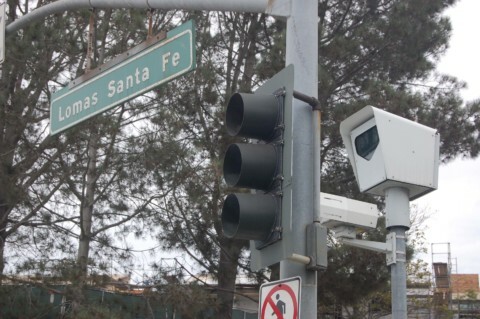 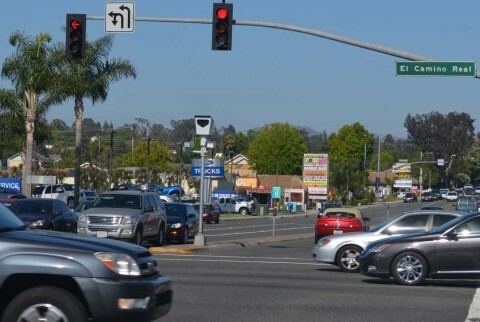 Vista’s nine red-light cameras aren’t going anywhere, anytime soon. 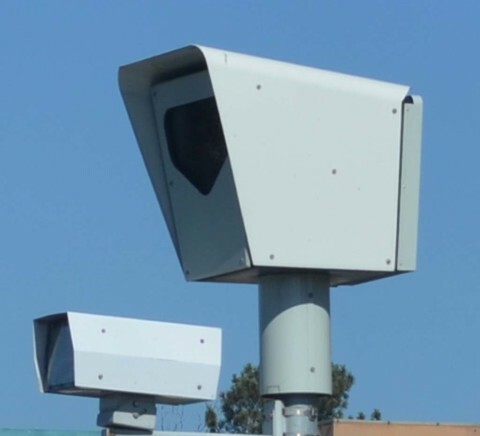 Could red light cameras be given the red light?